Today: Elizabeth Milllard, author of Backyard Pharmacy: Growing Medicinal Plants in Your Own Yard, tells us the five herbs to stock up on for when you've spent too much time in the sun. You slathered on sunblock, diligently re-applied after the pool or lake, and then maybe added a loose layer of clothing as protection, along with a hat. You thought, this is it: This is the year for coffee ice cream instead of strawberry ice pops. 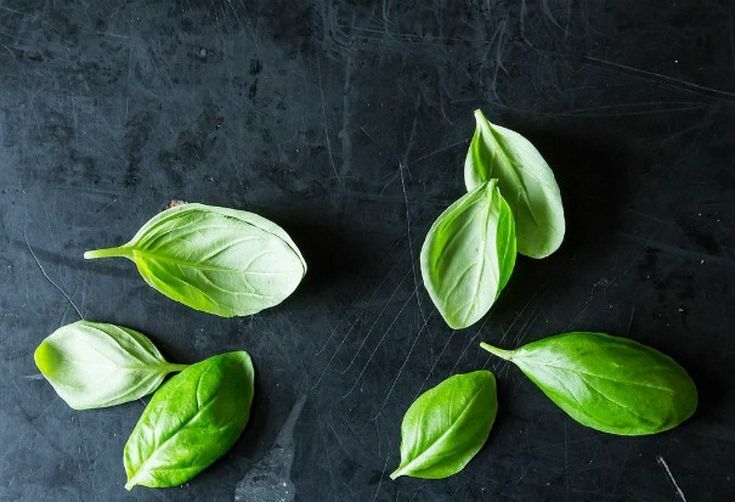 Although generally considered a culinary herb, basil has a rich history of medicinal uses. 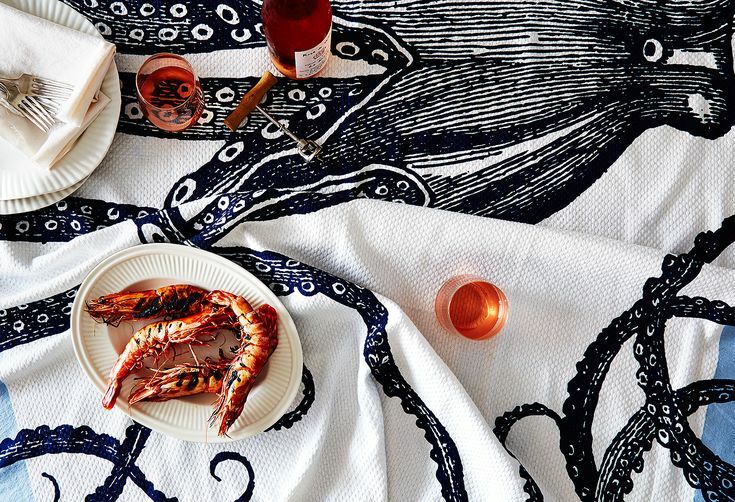 The herb can soothe the type of sunburn that's still in the ouch-ouch phase of development (re: when you're red as a lobster). One of the most widely-used medicinal herbs throughout history, calendula is a charmer. Not only does the plant sport cheery, yellow-and-orange blossoms, but it's a great addition to natural skin treatments. 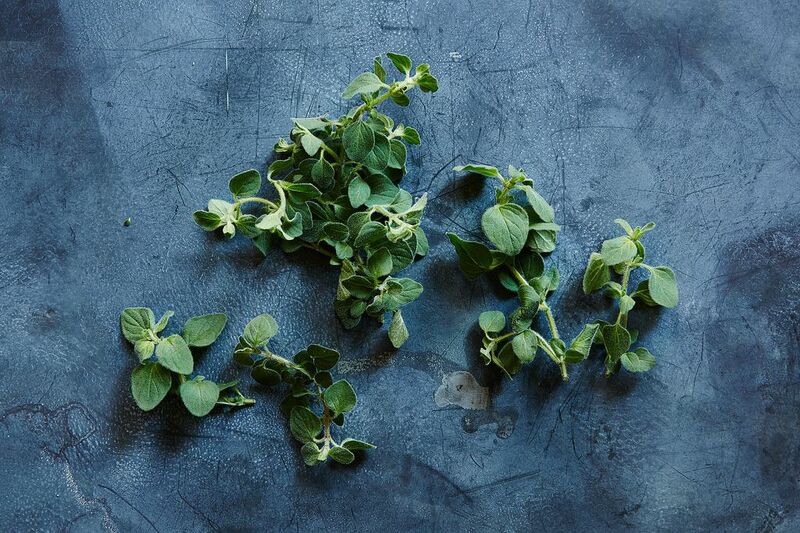 Hippocrates himself was fond of oregano, and people in Greece still use it as a medicinal treatment for sore throats. 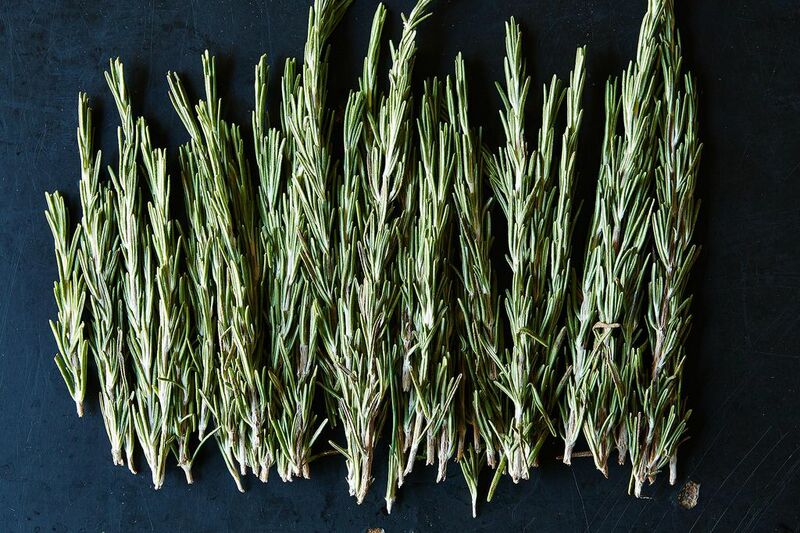 Similar to basil, this herb is best for the moment you start to feel tender. It makes a great addition to an anti-sunburn kit. Another culinary favorite, rosemary can add some antioxidants to the skin and it sure can't hurt to add more oomph into your sunburn remedy. First, create an infused oil by adding dried or fresh plant parts into a glass jar and filling it with olive oil. Then, place the jar in a warm, sunny window a few weeks before your beach day (the sunlight helps to break down the plant parts). Shake the jar at least once a day and then, when you're ready to use it, strain the mixture and bottle it in a new container. 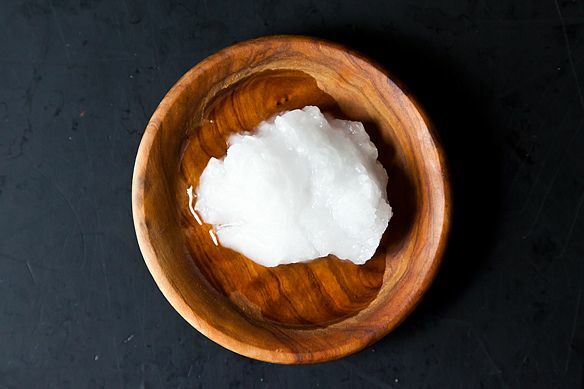 Use the oil directly on your skin or make the infused oil into the base for a salve by combining it with coconut oil or an unscented moisturizer. If a sunburn is annoying enough to interfere with your sleep, you may want to go with the ultimate chill-out herb, valerian. Historically used as an herbal sedative, you can use valerian to either make a tea from the dried roots or opt for a "tonic wine" by combining about two ounces of the dried root with a cup of dry white wine, steeped together for at least a few days. 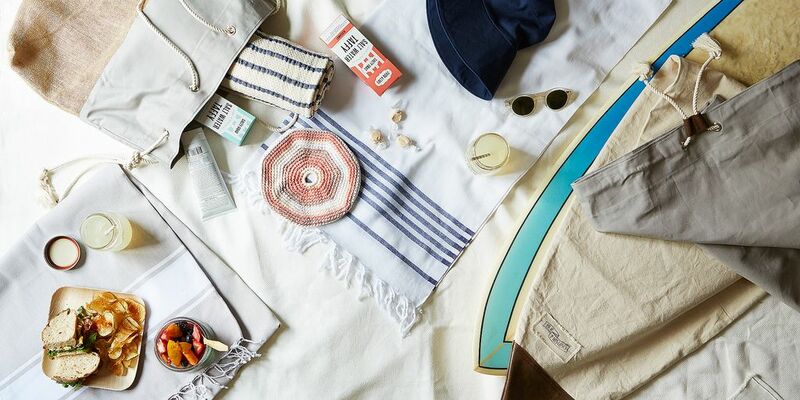 More: Everything you need for the perfect beach day. Whatever you do, don’t skip the sunblock—but don’t skip the sun, either. If you redden up, add on some more sunscreen, supplement your routine with one of these herbal remedies, and you'll be ready to get back into the summertime swing. What do you do to combat the summer sun? Tell us in the comments below! This originally ran in July 2015. Aloe Vera should be on this list! My family and I have used it forever for sunburn and for kitchen burns. Just cut off a leaf stalk at its base, slice off the prickly part, and rub the gel onto the burn, and voila!- instant pain and healing relief, good for the skin. Aloe Vera gel is also good to add to salad dressings, and smoothies- good for the intestines and for arthritic relief. It's an age-old Native American remedy, easy to grow, and a very pretty plant.